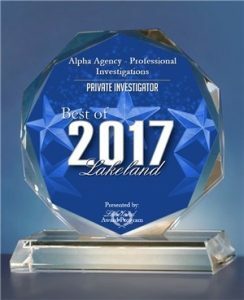 All investigations are provided by Alpha Agency, based in Lakeland, Florida, which is centrally located half way between Tampa and Orlando. This provides us great coverage for all our Florida needs. We are not limited to just serving Florida. 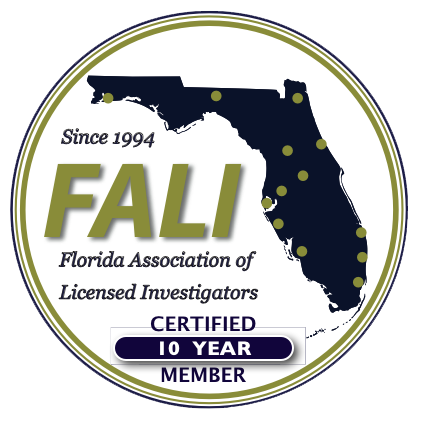 Our office has an extended team of licensed investigators all across the country. 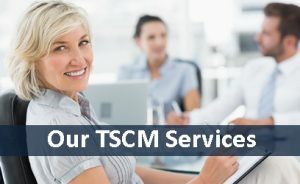 This allows us to provide quality, affordable licensed services just about anywhere in the United States. 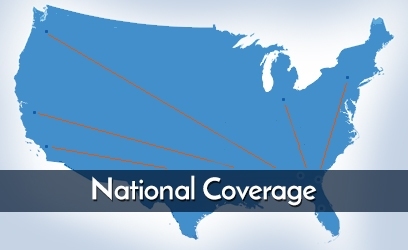 Currently, we have field offices located in several states and an Operations Center located in Los Angeles where all of our West Coast cases are coordinated. No matter where you are located, or what type of case you have, Alpha Agency can help you. We invite you to contact our office to discuss your case. You will be glad you did! Your consultation is confidential and free of charge! 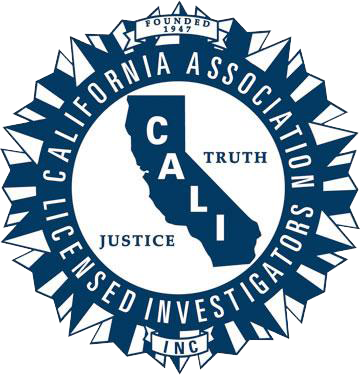 How to hire an investigator. 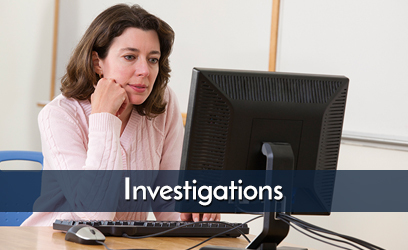 Our Private Investigators have years of professional investigation experience. Alpha Agency was great! They were able to provide me with information that I believed was impossible to get for over 20 years… They did it within a few minutes and sent me a full report at 10PM! 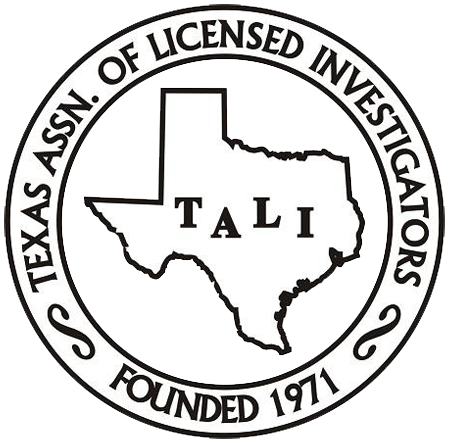 I definitely recommend their services to anyone who needs a Private Investigator. Alpha Agency is a very trustworthy and professional business and I would definitely recommend them to any of my friends or family. I was very untrusting of anyone when I decided to give them a chance. All the previous reviews rang true and they exceeded my expectations! When my needs changed, they were very understanding and even refunded me the unused portion of my retainer fee. My husband and I won a judgement for twenty thousand dollars, but our attorney said we would not be able to collect on it because there weren’t any assets to go after. Alpha Agency not only located assets, but worked with the local sheriff to repo them. We got our money, finally.